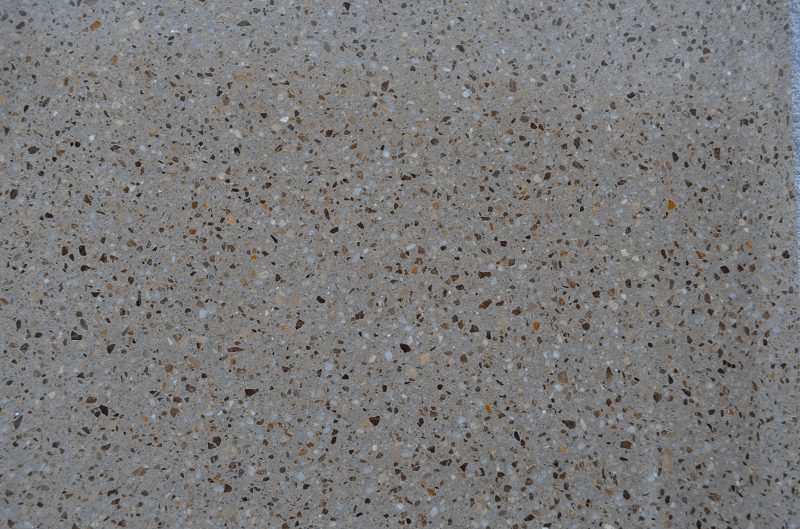 Terrazzo is the perfect flooring choice. 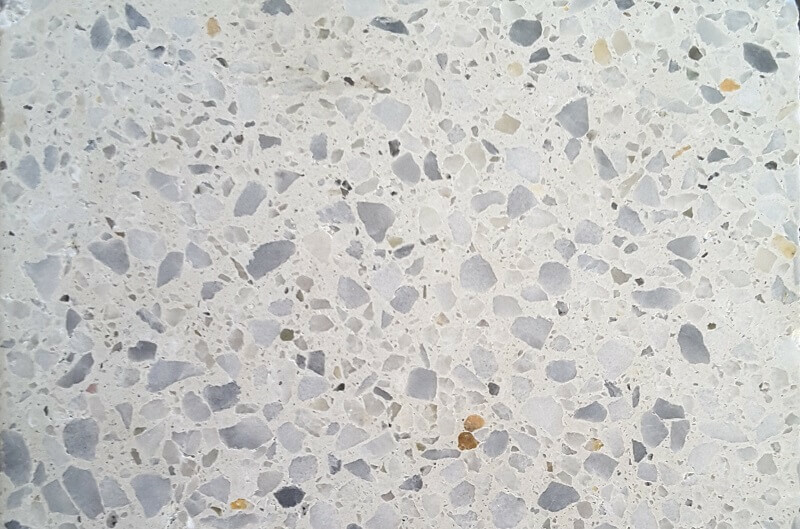 Not only is terrazzo aesthetically one of the finest finished surfaces available today but is also one of the most durable and long lasting. 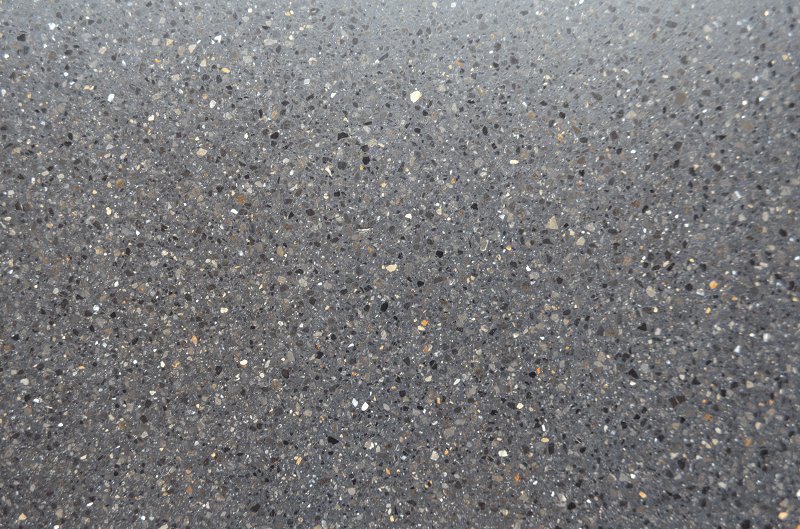 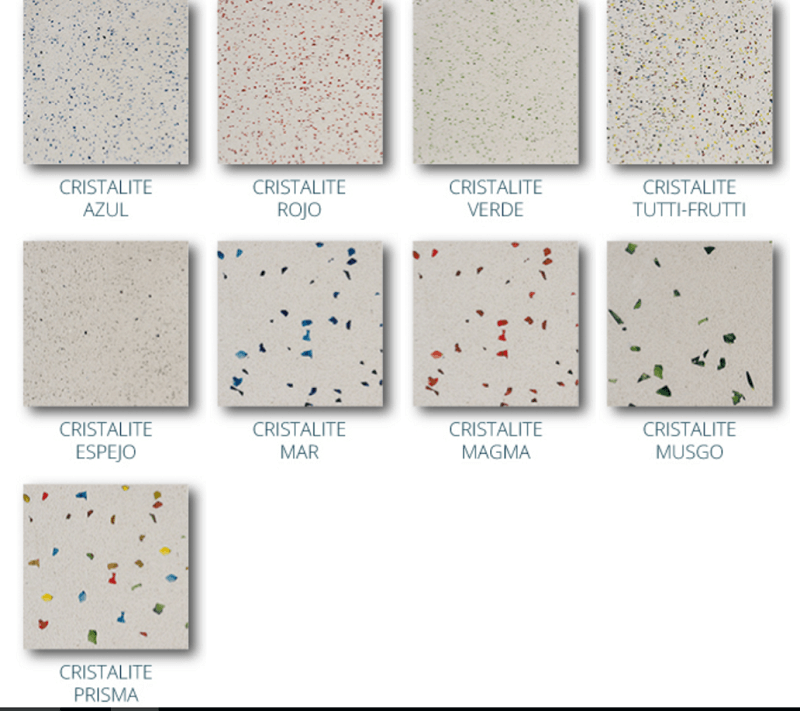 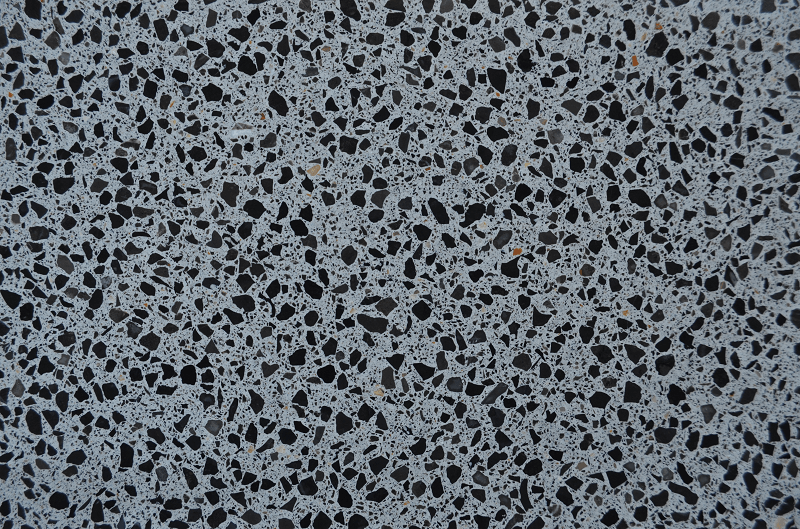 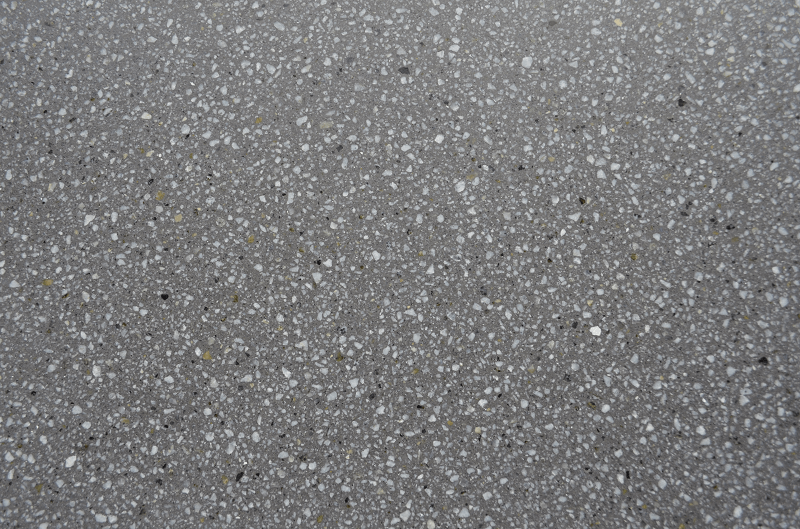 Relative to other flooring finishes, terrazzo is unsurpassed in wear and abrasion resistance. 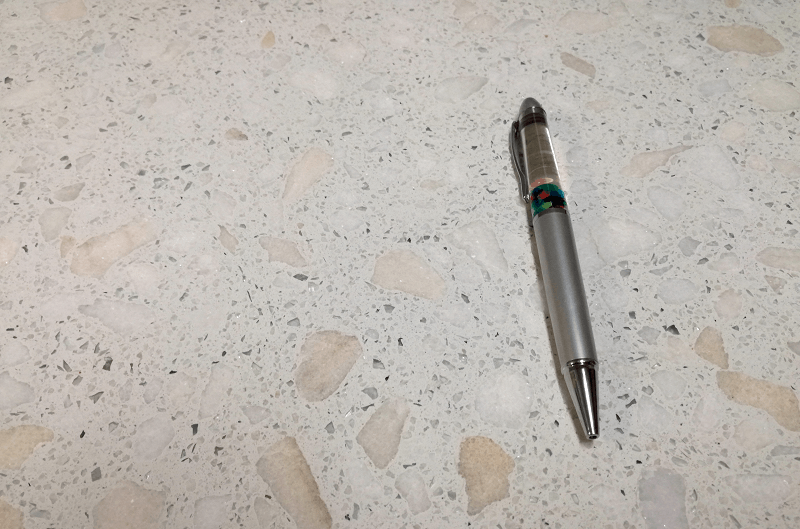 T.T.Q can complete any terrazzo works, big or small. 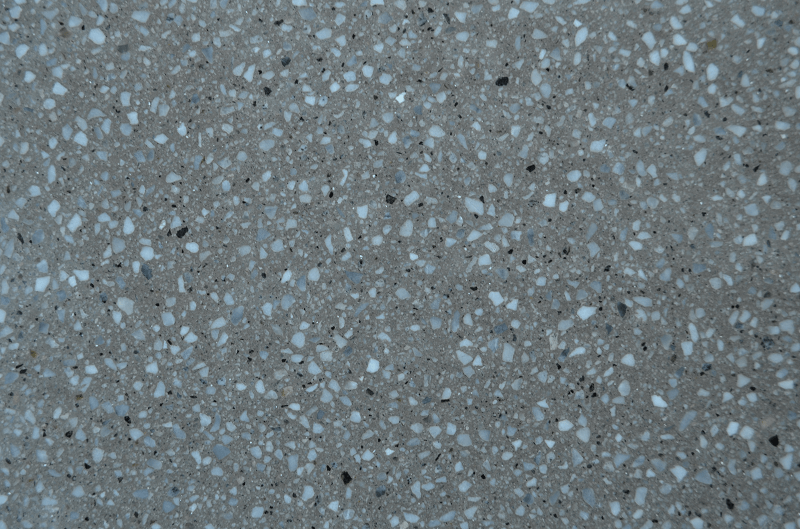 We specialize in all areas of our field from new construction right through to the restoration of existing works including regrinding, tile replacement and repairs. 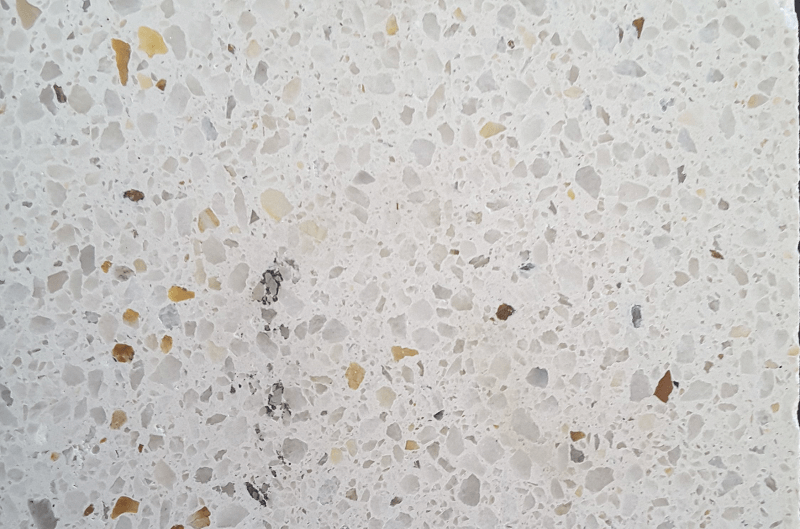 Today, terrazzo is making a comeback as older homes and buildings are being remodelled and discovering terrazzo underneath which was once covered by tiles or carpet. 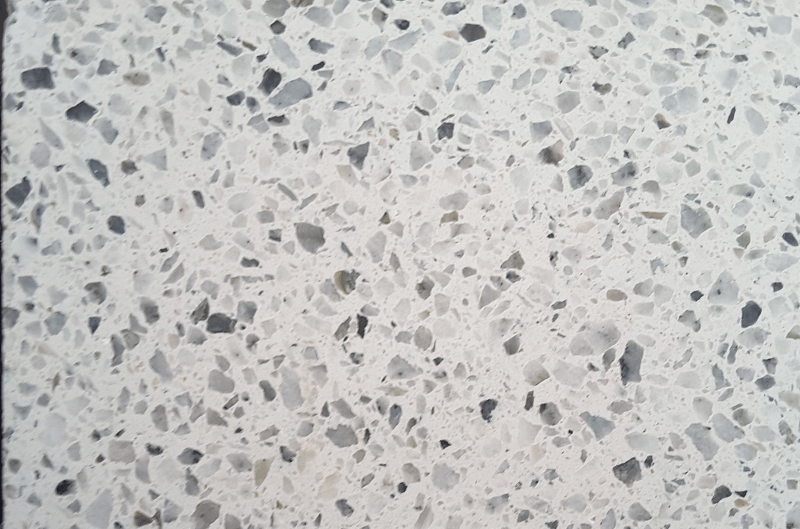 Our company can restore dull terrazzo to new again and even repair cracks, chips, and holes bringing back its beauty, ease of maintenance and that 50’s look.